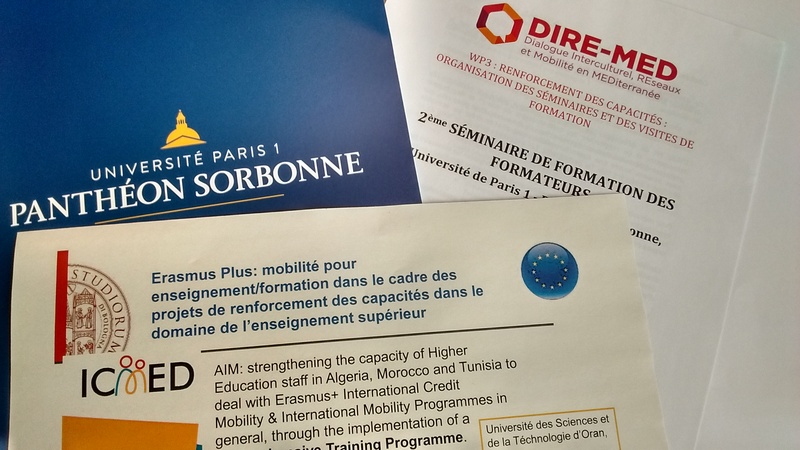 The ICMED project training programme was among the study cases discussed during a workshop on international academic staff mobility, organized last 9 July by another E+ project for capacity building in higher education, DIRE-MED project “Dialogue Interculturel, REseaux et Mobilité en Méditerranée”. The event was hosted by Université Paris I Panthéon and was attended by around 13 representatives of Algerian, Moroccan and Tunisian universities in charge of international relations at their own institutions. 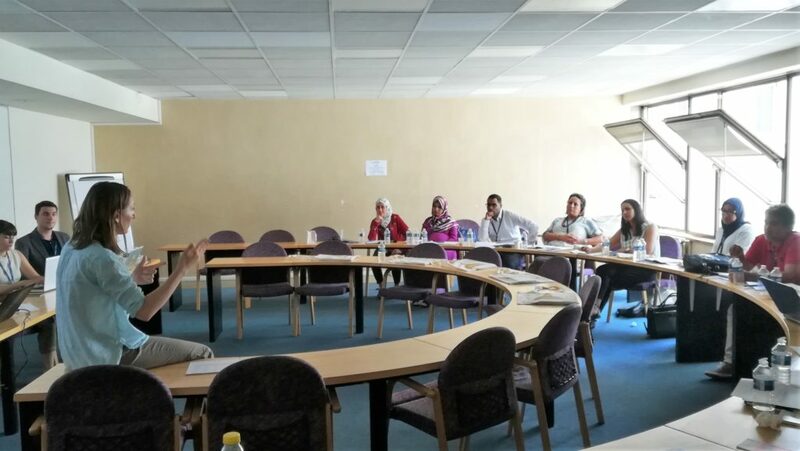 Both ICMED and DIRE-MED projects target the North-African region and aim at improving practices and methodologies to foster cooperation among universities of the two shores of the Mediterranean. This event was a useful cross-fertilization occasion, which could help multiply the impact of both projects in Algeria, Morocco and Tunisia.